Ripe Strawberry's And Glass Of Juice Shot Against A Plain Background. Stock Photo, Picture And Royalty Free Image. Image 701864. 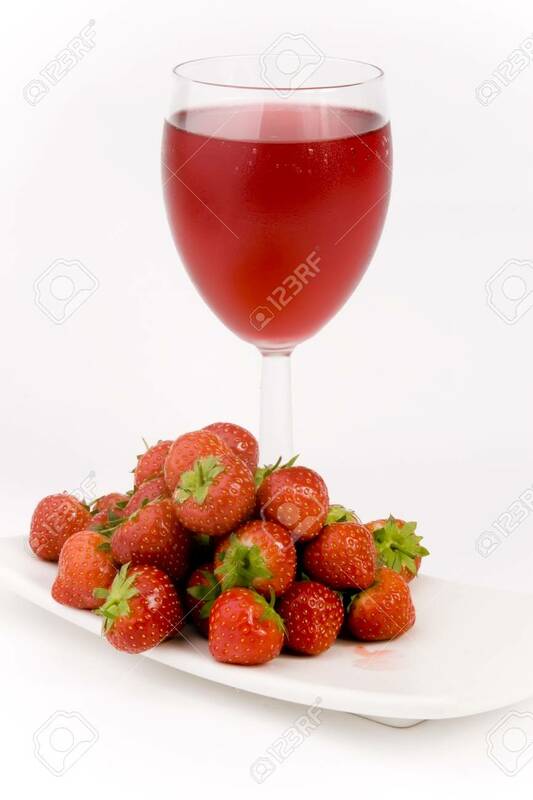 Stock Photo - Ripe Strawberry's and glass of juice shot against a plain background. Ripe Strawberry's and glass of juice shot against a plain background.